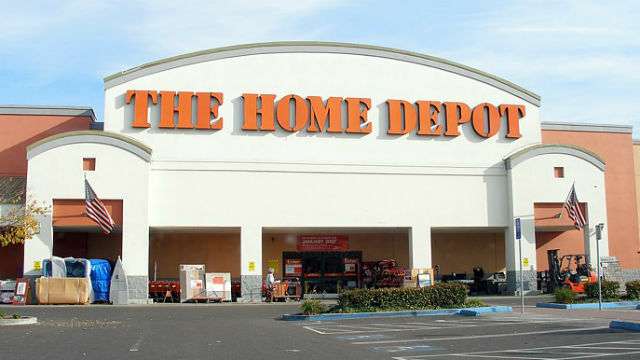 Home improvement retailer Home Depot must pay nearly $28 million in penalties and reform its hazardous waste disposal and customer privacy protection policies at stores in San Diego and other counties in California, it was announced Thursday. The judgment is the culmination of a civil enforcement action filed last month in Alameda County and led by the San Diego County District Attorney’s Office, the California Attorney General’s Office, the District Attorneys of Alameda, Monterey, Riverside, San Joaquin, Santa Clara, Ventura and Yolo, and the City Attorney of Los Angeles, with assistance by the Department of Toxic Substances Control. The complaint filed by the prosecutors alleged that more than 300 Home Depot stores and distribution centers throughout the state were routinely and systematically sending hazardous waste to local landfills that were not permitted to receive those wastes, and were tossing documents containing sensitive customer information into store trash bins, potentially exposing the information to identity thieves. From 2013 to 2015, inspectors from the San Diego County District Attorney’s Office Environmental Protection Division partnered with other district attorney office investigators and environmental regulators statewide, to conduct a series of waste inspections of dumpsters belonging to Home Depot stores. A total of 45 trash compactors belonging to 31 Home Depot stores were inspected, and the inspections revealed that all 45 compactors contained hazardous waste and many of the compactors also contained discarded records containing sensitive customer information that had not been shredded or rendered unreadable. Under the settlement reached, Home Depot must pay $18.5 million in civil penalties and costs. An additional $2.5 million will fund supplemental environmental projects furthering consumer protection and environmental enforcement in California, and Home Depot will expend at least $6.8 million for compliance measures. There are 23 Home Depot stores in San Diego County and all are subject to the terms of the settlement.